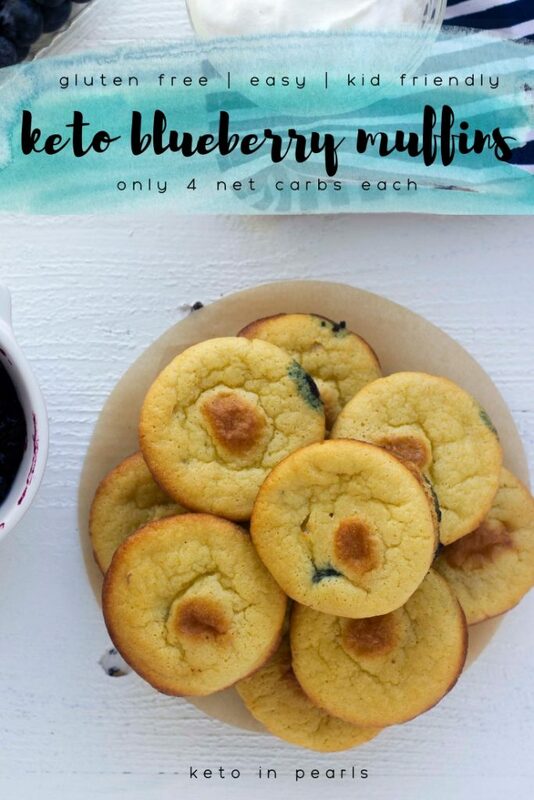 Easy keto blueberry muffins made with simple ingredients. A kid friendly keto breakfast that you can meal prep. Only 3.5 net carbs per muffin. 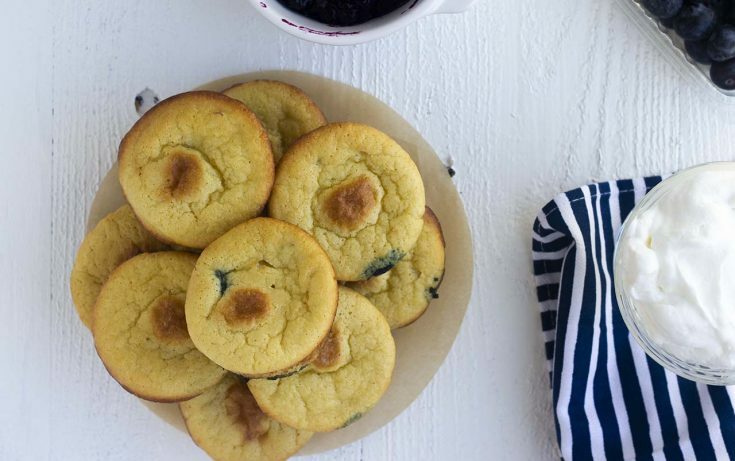 Does anyone remember those (non-keto, obvi) little blueberry muffins that came in an individual baggy from the grocery store? They were full of preservatives and crappy ingredients but man, weren’t they good? My kids loved those mini muffins and used to beg for them at the grocery store. Being the good keto mom that I am, (please sense the sarcasm here), I never oblige. 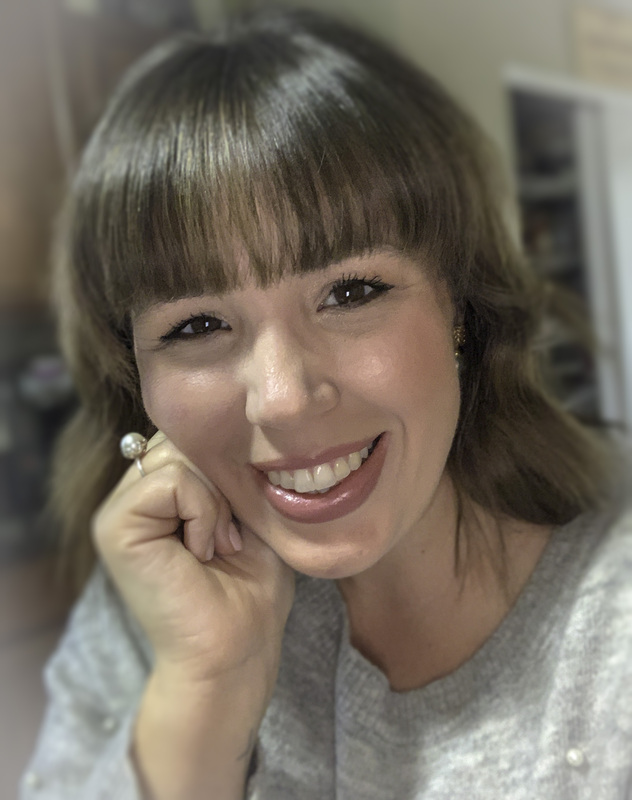 Instead, I like to create kid friendly keto recipes that we can all make at home! Low carb muffins that our littles (or bigs) can grab and go on their way to school are usually a hit. 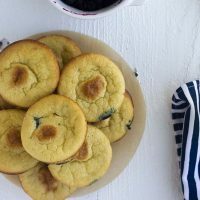 have you tried mylemon poppyseed muffins? A muffin is basically breakfast cake so if I can convince the little heathens angels to eat a sugar free muffin that’s packed with healthy fat to boost their brain before school, I’m basically winning! 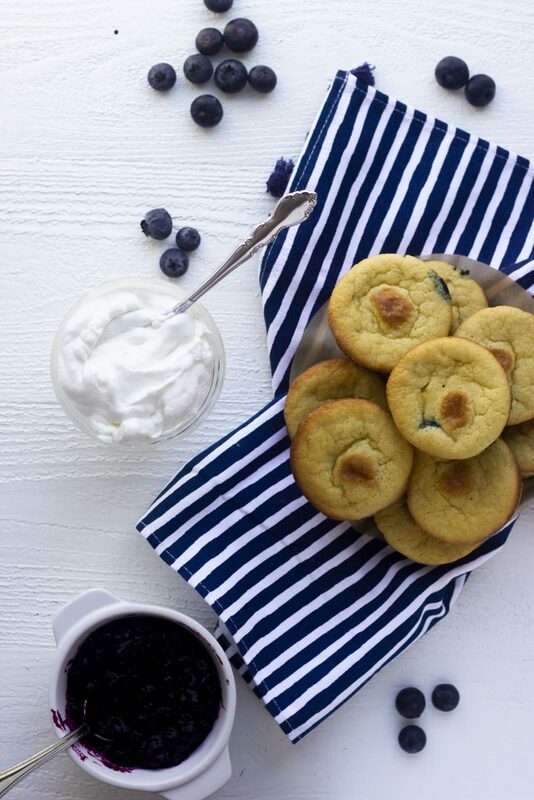 I even made some fresh whipped cream because I was feeling really extra the day I made these low carb blueberry muffins! 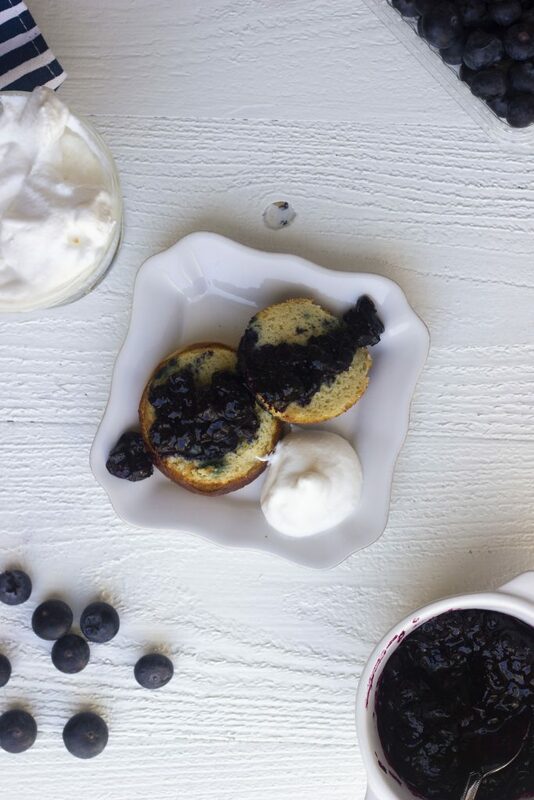 If you slice your keto muffin in half, top it with a little of the sugar free blueberry compote, and put a little dollop of fresh whipped cream on top, it’s almost like eating a blueberry shortcake! I don’t know many other ways I’d rather start my day! Do you? Both the low carb blueberry muffins , if they lasts that long! You can store uneaten muffins on the counter in a zippy bag or a cute cake stand with a cloche just like the bakeries. 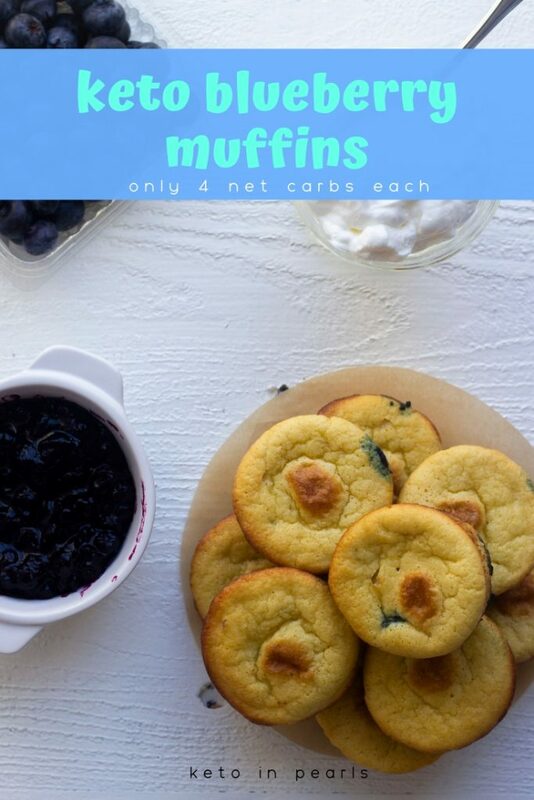 I hope y’all enjoy these keto blueberry muffins as much as my family and I did! 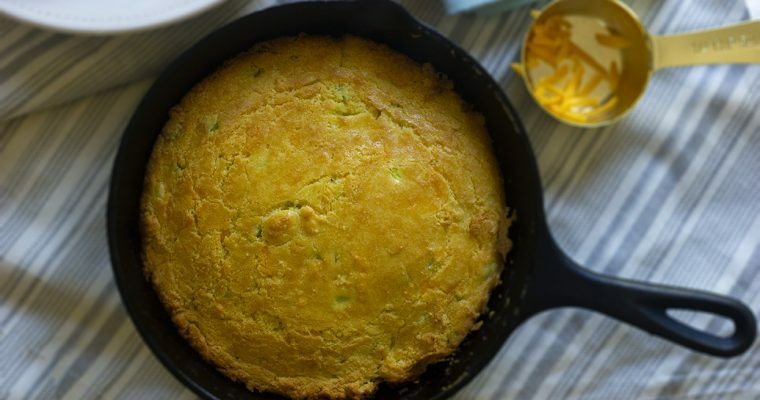 Be sure to let me know what you think of this recipe in the comments down below! And if you make them, snap a pic and tag me on social media (I am @keto_in_pearls everywhere)! In a small bowl, mix the blueberries, granulated sweetener, and water. Use a fork to gently mash the blueberries. Be careful not to mash them but just barely open them up. Place in the refrigerator to macerate for up to 24 hours. Preheat oven to 350 degrees. Grease a muffin tin or line with silicone cups. 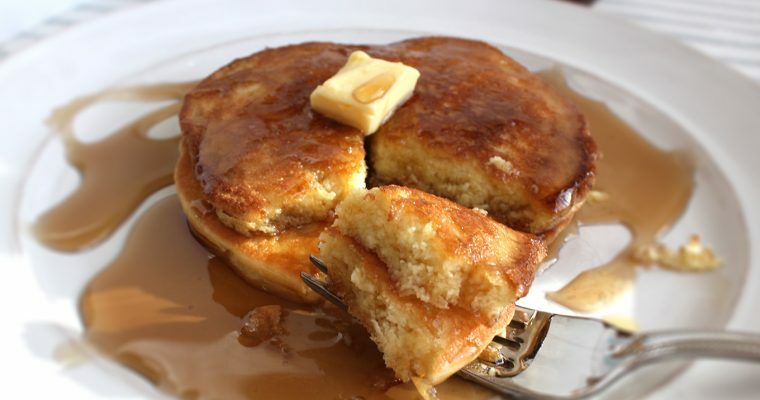 In a large bowl, combine the almond flour, baking powder, soda, and powdered sweetener. Whisk to combine. Add the vanilla, sour cream, and eggs to the muffin mixture. Whisk until fully combined. Divide the batter between 10 muffin cups. You may skip the macerating step if pressed for time but the berries and/or muffins may not be as sweet. Serve with keto blueberry compote.